With the increase in the trend for metal fabrication, the demand for metal fabricators has also gone up. From DIY projects to home improvement projects, people love trying their hands on something new. 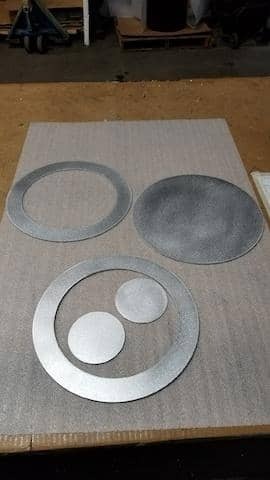 The main drawback that is faced by DIY enthusiasts is the fact that they are not able to find fabricators who can help them to customize one single piece of any given metal part. 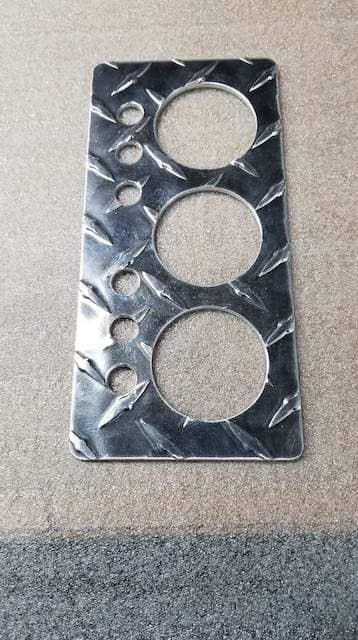 From custom metal laser cutting to customizing the sheet metal in your desired shape- an ideal fabricator must be able to do it all under one roof. 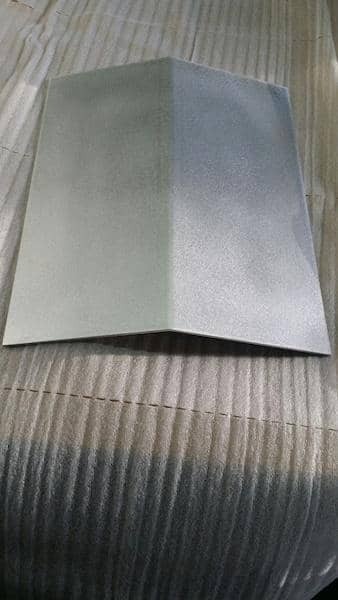 There are mainly two problems that need to be addressed by any DIY enthusiast who is in the search of the perfect metal fabricator. The first being that the metal fabricator that you come across in the market might not be able to cater to your individual requirements. This is because generally either the machinery available give some restrictions and or the metal fabricators only work for large quantities or prototype which has a different pricing structure. The second fact is that most metal fabricators are not willing to cater to your need when requesting only a single unit of the metal part that is customized. Yet individual configuration and customization are very important as that is one of the main requirements when working on a DIY project. 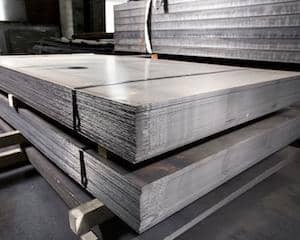 Unlike other metal fabricators who work mainly for industries and deal in bulk production, we have carved our business niche in catering to individual customer’s requirements also known as the Business to Consumer market or B2C. Our main target is the end consumer who wishes to configure a specific metal part based on their requirement. The easy way to work with us is simply by following the four-step configuration process on our website. 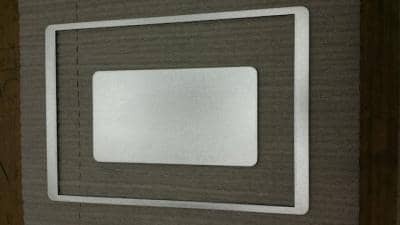 All you need to do is select the metal type, the finish that you require, the thickness of the metal and the shape you want to configure to fit your requirements. 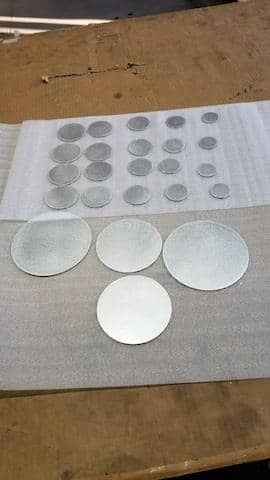 All these specifications will give the information to fabricate your metal part. 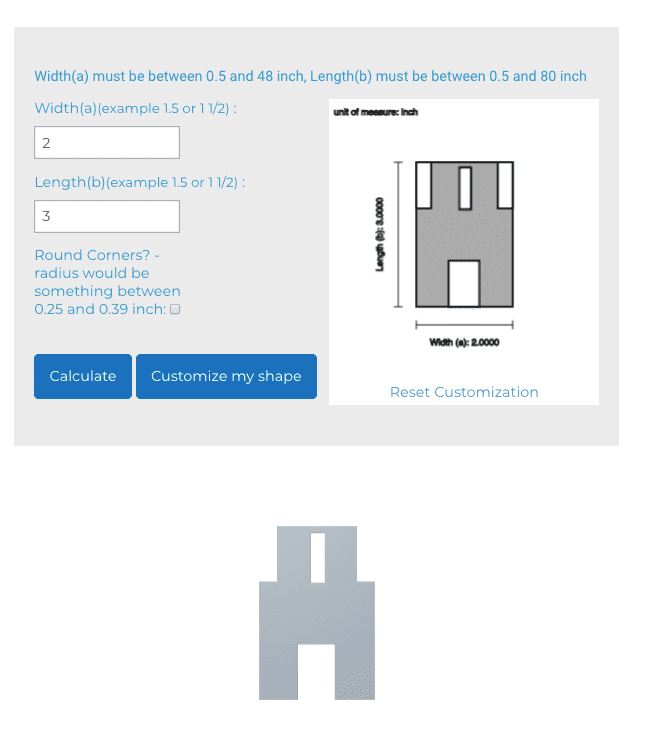 You can even add holes and other cutouts by using our online CAD app that will calculate the changes and will give you the price for your custom fabricated metal part instantly. We, cut, bend and weld the metal to your specifications all under one roof. 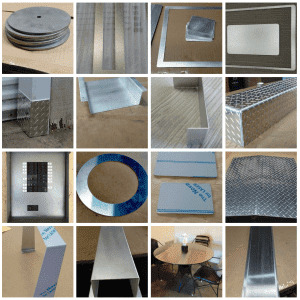 From custom stainless steel backsplash to aluminum corner guards- you can customize it all with the help of our services. Apart from the designs available on our website, you can also send us a drawing of your idea and we will be happy to have a look at it. Our team of fabricators has vast experience of working with various DIY projects. This is the reason why they will be able to understand all of your requirements and will be able to fabricate exactly what you need. Once the final product is ready they will ship it to you and the product will reach right at your doorstep within a few days. Make sure to check out our gallery to have a look at the various projects we have worked on so far.